Delighted with this dress for my daughters prom. Delivered promptly and exactly like the advertised picture. Fitted perfectly too. My daughter was delighted. Not only is this dress beautiful but it's also so comfortable. 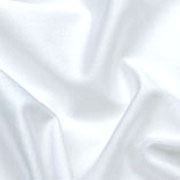 It feels so light and airy. MillyBridal is so sweet and went above and beyond to help me and gave me so much information. 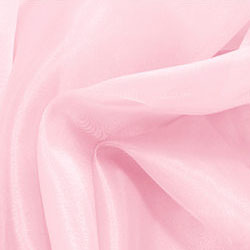 She's really amazing at what she does and you can really feel that she cares when you talk to her. She did this one in custom colours for me and it's perfect!! The dress is awesome, turned out just like I pictured it, fits perfectly and MillyBridal was super helpful thru the whole process. The production and delivery time were as promised as well. Super happy with the purchase, can't wait to wear on my prom! I cannot say enough good things about MillyBridall! She was quick to respond to all my MillyBridall conversations about my custom dress. I also had to expedite my order, which was a reasonable price for 26 days shipping in order to get the dress in time for our photo shoot. Perfect! I received my prom dress on time! I was so nervous ordering out of country, but I made the right choice!!! 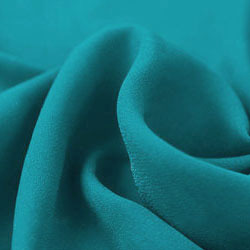 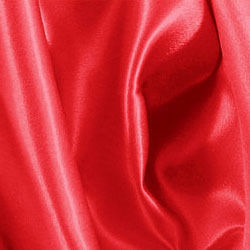 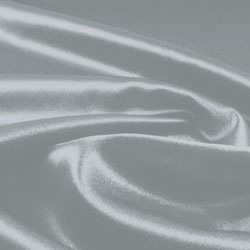 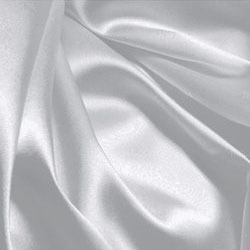 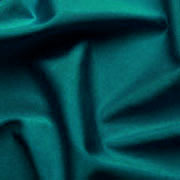 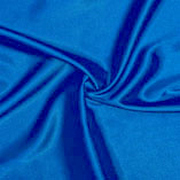 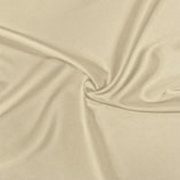 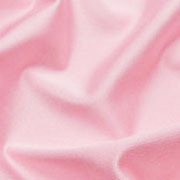 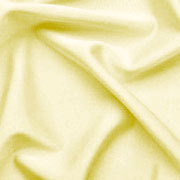 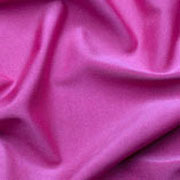 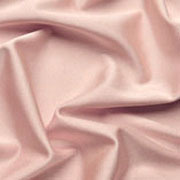 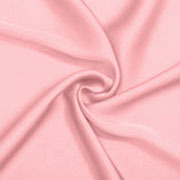 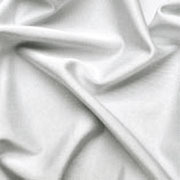 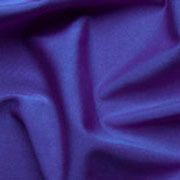 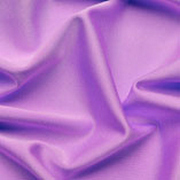 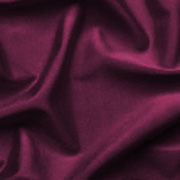 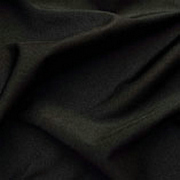 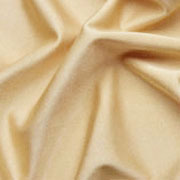 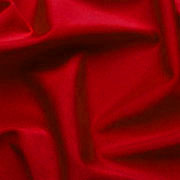 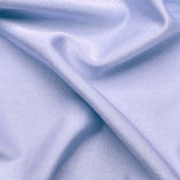 The fabric is absolutely soft and highly professional grade! It is just stunning and everything I dreamed of. 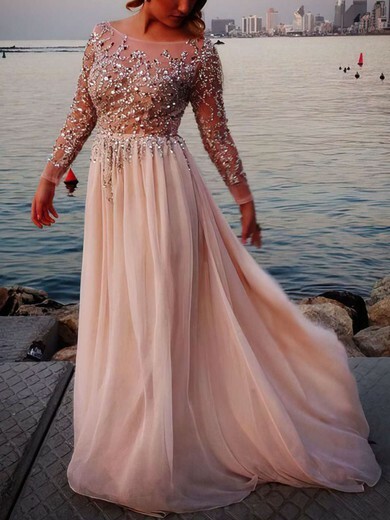 I ordered this dress for my daughter for her prom, it came about a week earlier than expected and it is beautiful. It fit her perfectly. 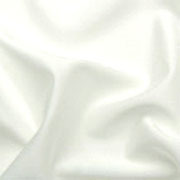 In the end she decided on another we dress we ordered from MillyBridal. but it was a difficult choice as BOTH dresses were amazing. 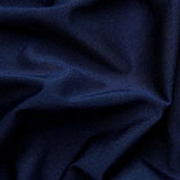 They seem to be very high quality and true to size. We will definitely be back next year to order again. She is 55", 128 pds and the size 6 fit perfect. Just a tad long but with heels it was perfect. We bought the champage and it was so elegant. The detail on the dress is amazing for the price. Got this dress in yellow for a formal ball. Very happy with the quality of fabric.